Volunteers are at the heart of RCA. They help build and develop all aspects of Culinology across several important committees to help RCA achieve its goals through their passion, experience and industry insight. Are you interested in volunteering for one of RCA’s committees? Complete the Call for Volunteers form by tomorrow, Friday, May 18. 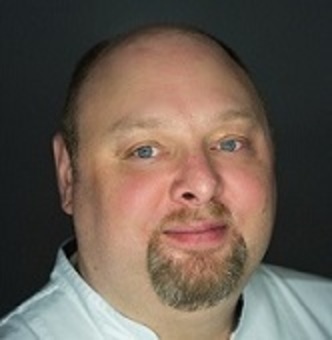 Noah Michaels, culinary team leader at Symrise, is one of our newly elected board members who began his term in March. Read this blog post to learn more about Noah and find out why he is passionate about the industry and volunteering for RCA! Just because we've set our sights on the 2019 RCA Conference (March 13-15 in Louisville, Kentucky) doesn't mean you should forget about the valuable education from this year’s conference! You can still access recordings of all conference sessions – available free to 2018 attendees. Weren’t able to join us in Savannah? 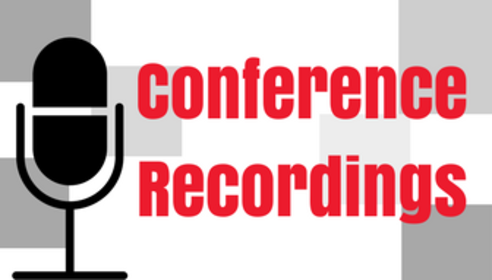 You can purchase individual conference session recordings as well. Thank you to our on-demand webinar sponsor, Tyson Foods, Inc.
Join fellow RCA members for a five-day, hands-on workshop in Fayetteville, Arkansas, May 21-25. 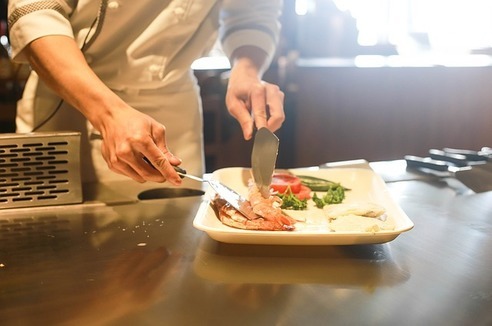 This workshop includes instruction on preparation techniques, stocks, sauces, knife safety and skills, dry, wet and combination cooking methods, and an emphasis on the major proteins of beef, pork and poultry. Furikake is a Japanese spice blend that is also known as "seven spice." 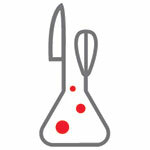 It comes in many varieties and typically includes chiles, sesame, seaweed, salt and citrus peel. 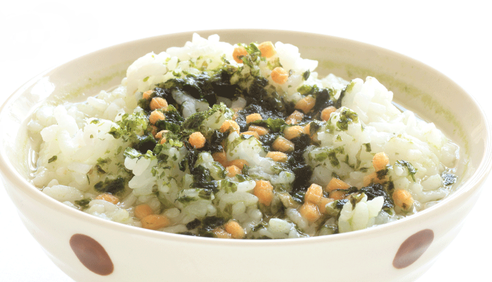 Furikake is traditionally used on rice in Japanese cuisine, adding crunch, salt, sweetness and umami. It's most popular in the Western U.S. and on fine-dining menus.